A Champion Tree is defined as the largest known tree of a particular species. 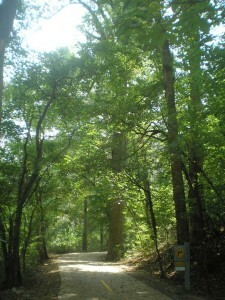 The Georgia Forestry Commission (GFC) oversees the Champion Tree Program in Georgia. There are certain criteria that a tree must meet in order to be qualified. The tree must have a woody perennial stem, or trunk, at least 9.5 inches in circumference measured 4.5 feet from the ground, with a definitely formed crown of foliage, and be at least 13 feet in total height. 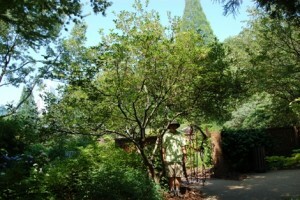 To be eligible for the Georgia Champion Tree Program, a species must be recognized as native or naturalized in the continental United States. To determine eligibility, the Georgia Forestry Commission uses Elbert L. Little Jr.’s Checklist of United States Trees, published in 1979 as U.S. Department of Agriculture Agricultural Handbook 541. There are species currently on Georgia’s Champion Tree list not listed in the Handbook because in the past any tree species was accepted. If a tree in the Georgia Champion Tree Program qualifies, it is submitted to the National Registry of Big Trees maintained by American Forests. If it is accepted it is listed on the Georgia register as a National Champion. Listed below are some of the Champion trees of Georgia! 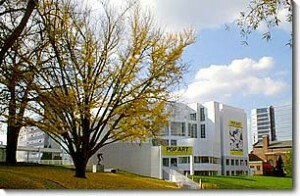 Have you visited any of these trees? Live Oak– located in Waycross, Ga this giant is 77ft tall with a 155ft canopy spread. Live Oak is the state tree of Georgia. 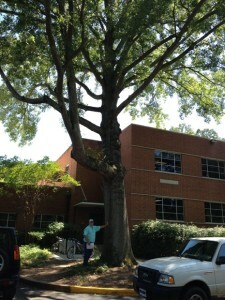 Pin Oak– located at the University of Georgia this champ is 80 feet tall! 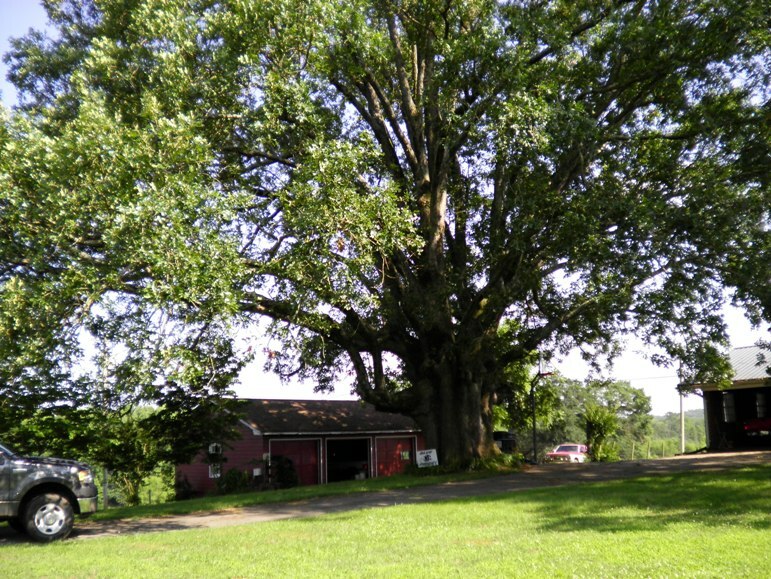 Post Oak– located in Jackson County this 86ft tall Oak is a National Champion! Ginkgo biloba– at 90ft this beauty stands guard over the High Museum of Art. Azalea– located at the Atlanta Botanical Gardens this guy barely qualifies at 14 feet tall, but for an Azalea that is huge! White Ash– this behemoth shades the pathway at Louise G. Howard Park on the Atlanta Beltline, standing in at 131 feet tall with a 56 foot canopy. To view a complete list of Champion Trees visit the Georgia Forestry Commissions website. Champion Trees are categorized as in good or excellent condition. Many of these trees are cared for and inspected regularly by professional, Certified Arborists and Foresters. ← Why have Workers Compensation?